Getting a psychic to tell your fortune can be a nerve-racking process. Not because it is scary, but because it has the power to tell you the unknown — and perhaps things you don’t want to hear. Most people fear the unknown; it is in our nature. If we don’t know what is coming next, the anticipation often leaves us unprepared and vulnerable. Luckily, there are psychics who are blessed with the ability to read the cosmos and determine what they mean, as well as explain them to others. At My Astrology Boutique, our psychic Caroline has the ability to tell you things beyond the general public’s understanding. Unlike others, she can tell your fortune and be incredibly accurate with her readings. It is common for people to doubt psychic abilities. For centuries, there have been studies indicating fake physics around the globe. However, some psychics are never proven fake or false in any way. Caroline has been blessed with natural abilities that can both excite and inspire you. Many dislike psychics because of their claim to know the fate of others. Whether it is doubt or religion, some fear and have a distaste for the mystic. But there are those who believe in the mystical and would like to have a reading nevertheless. It is common to have a lot of questions, which is why we have written this blog to help you sort out some of your questions and concerns. We hope that, by reading this blog, you can learn more about psychic readings and determine if a reading is right for you. The following are three main questions and concerns people normally have. What If My Psychic Tells Me Something I Don’t Want to Know ? There is a common fear that you will be told something you do not want to hear. This makes sense, as the worst thing would be to find out something awful is in your near future. For example, you could hear something terrible is in store for you, and you will feel like you are walking on eggshells all day. 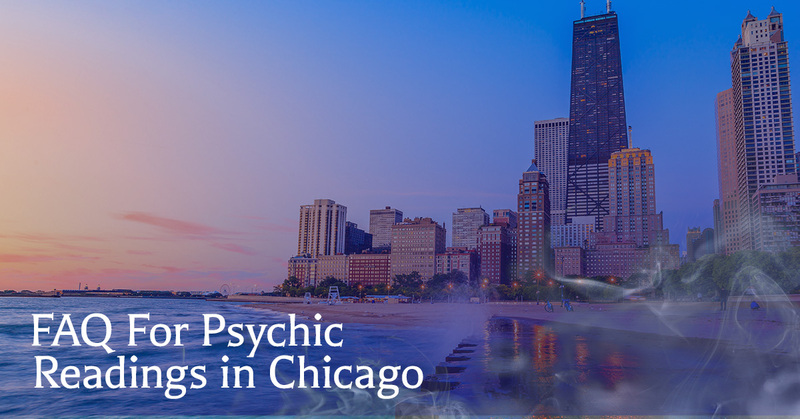 If you know that you are sensitive to the information your psychic will tell you, it is important that you let your local Chicago psychic know that you want your information censored. For example, some customers can tell their fortune tellers what they do not want to know certain severe bits of information. It is understandable that you would not want to know if something bad was to happen to you or your loved ones in the near future. However, there are still people who would rather know if something bad was coming. 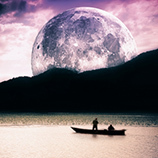 Ultimately, it is up to you and what you would like to gain from your experience with our psychic. How Will You Know If They are Right? 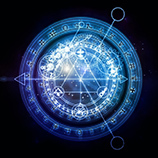 With psychics, their abilities aren’t always exact or come true in ways that you would expect. Many times, it can take a reading years to come to fruition. It is important not to expect your fortune or reading to come true immediately. Time and fate are complex concepts and can change in an instant.t is important to keep this in mind when you have a reading. Also, by having a psychic read your fortune, this can mean that you will change your mind or switch up a behavior that could affect your original fortune. Bottom line is: don’t expect immediate readings. Be patient and let fate take its course. It is important to remember your reading and what your psychic told you. However, it is also important to understand that anything can change your reading in a single moment. It is important not to be too frightened at your reading and to relax as much as possible. After your psychic is done, it is important to not change up your daily routines in hopes to avoid your fortune. Many times, by trying to avoid a fortune, you make the outcome that much worse. If you would like a reading, contact My Astrology Boutique today. 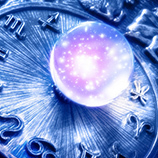 Caroline can work with you to tell your fortunes through your dreams, your zodiac, tarot cards, and so much more. Contact us today.